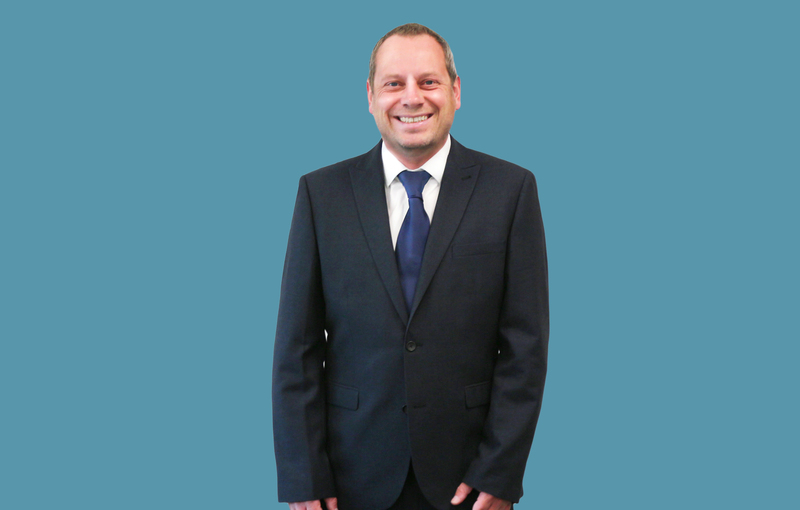 Steve is our dedicated mortgage and insurance adviser. His in-depth technical knowledge, along with his deep-rooted relationships in the housing and mortgage market, mean that time after time he and Vintage have been able to help clients in all circumstances to buy a home. He is also qualified as a financial adviser, meaning his advice isn’t delivered in isolation, giving him a distinct advantage when it comes to helping with your borrowing needs. 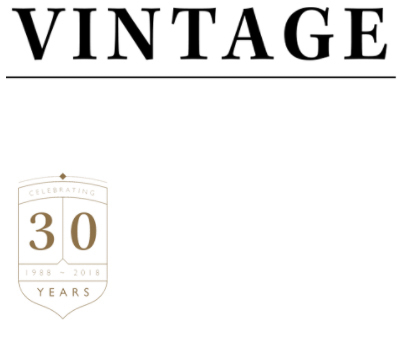 To meet with Steve, either call us on 01642 525050 or email adviser@vintage-fp.com.